Text adventures. Point-and-clicks. Infinity Engine. We round up all the games you should've played back when you had 64MB of SDRAM. Between a flood of HD remasters (Grim Fandango, Homeworld, Resident Evil) and all the games styled to look like older games (Pillars of Eternity, Wasteland 2) released in the past year, I think we can all agree retro games are back in style. But what about actual retro games—the classics you've left gathering dust in old CD-ROM cases or are hoarding in your GOG.com library? April's a relatively slow month as far as new releases, so maybe it's the perfect time to revisit some old classics. Me? I'm about to go replay Planescape: Torment. 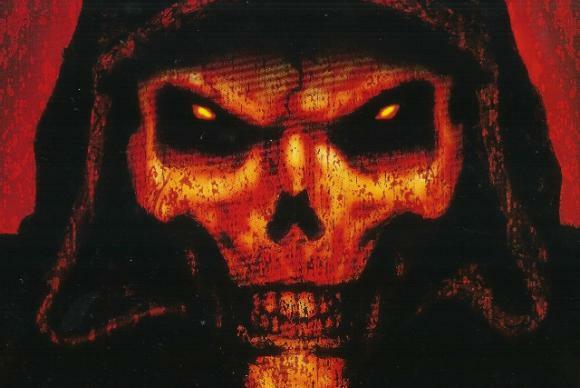 Read on for that and fourteen(ish) other classic games you should play again. Before Pillars of Eternity, there were the Infinity Engine games. Of that fairly large collection of isometric RPGs, the two that stand above the rest are Baldur's Gate II and Planescape: Torment. Baldur's Gate II has a decent story for a fantasy game, but is mostly notable for being absolutely massive. 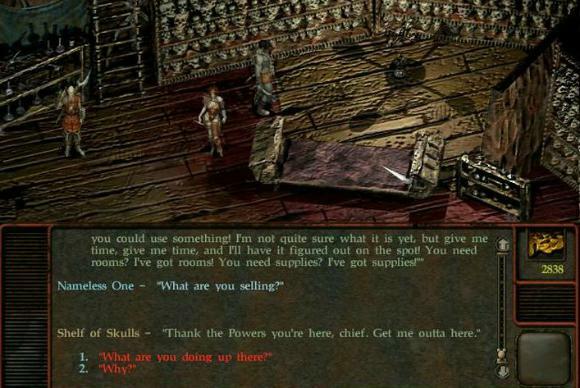 Planescape: Torment is iconic for its dialogue and story—you can even avoid combat completely, if you're good enough. Modern perspective: Baldur's Gate II: Enhanced Edition is a decent (albeit buggy) option if you want a (slightly) modernized version of the game—widescreen, plus some small mechanics tweaks. Otherwise these games are about as approachable now as they were upon release. 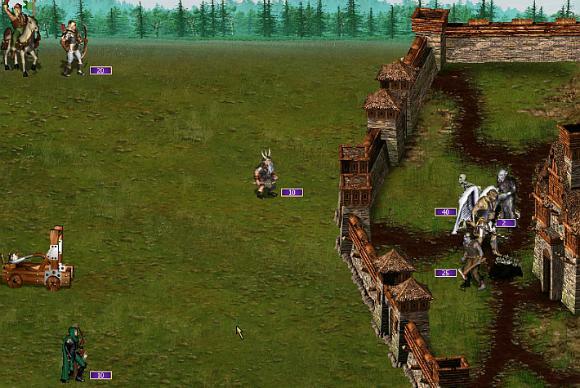 Heroes of Might and Magic 3 is one part turn-based strategy game, one part RPG, and all parts addictive as hell. The game is a blend of both exploration and really satisfying turn-based combat, with you controlling an army of mythical creatures led by the titular heroes. There've been a lot of Heroes of Might and Magic games over the years, but if you can look past the dated graphics then this third entry is simply the best. 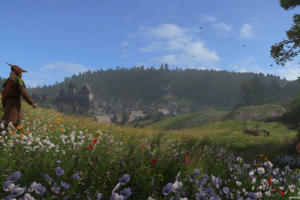 Modern perspective: I beg of you: Stay away from the HD version Ubisoft released earlier this year. Yeah, the graphics are better. Yeah, widescreen is nice. But most of the content is missing, due to some issues with lost source code. You're better off sticking with the original plus expansions. 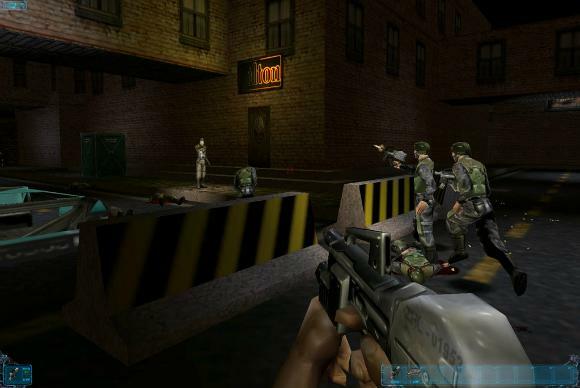 Along with System Shock 2, Deus Ex forms the cornerstone of the FPS/RPG hybrid that emerged in the late 90s. You'll meet people in the games industry who still play Deus Ex once per year. It's that good. The key to Deus Ex is choice, both in terms of story and mechanics. Levels are almost infinitely replayable, due to the enormous number of ways you could approach each objective. This is level design stretched to its absolute limits, and never before nor since have we had a game that gave players this much freedom. No, not even in the game's two sequels. Modern perspective: The biggest obstacle to playing Deus Ex is the opening level. Liberty Island is commonly considered the worst level in the whole game...and it's the first one you'll play. Just push through it. Fact: Space sims are great. Fact: Space sims are even better when they're Star Wars-branded. 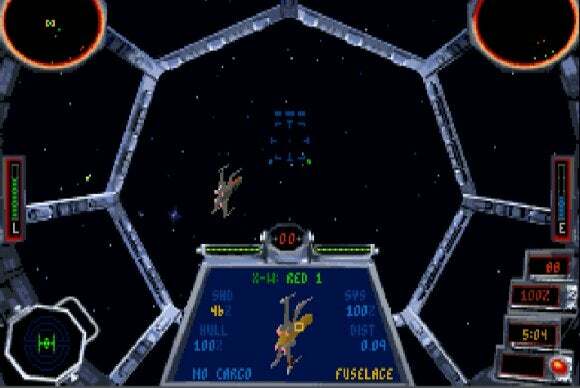 After an interminable wait, the classic Star Wars games finally made their way to a store again, and chief amongst them are Star Wars: TIE Fighter and Star Wars: X-Wing. No joystick? Don't even bother. Modern perspective: The one major downside? The definitive CD versions of both games aren't currently available. The CD versions upped the resolution, added full voiceovers, and improved the cutscenes, so it's a shame they're not included yet. Maybe down the road? 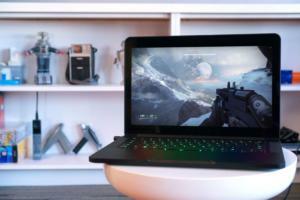 Or you could just play Freespace 2. 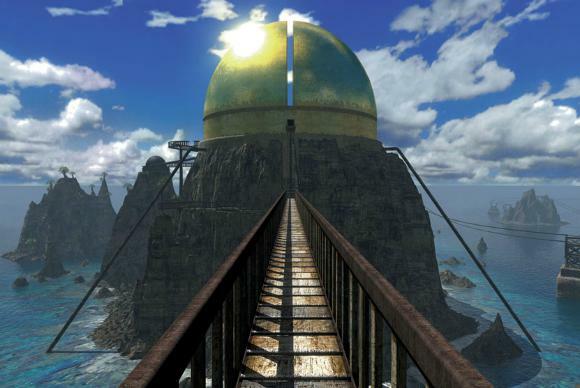 Maybe you played point-and-click puzzler Myst—after all, it held the record for best-selling PC game for nearly a decade—but did you play its sequel Riven? 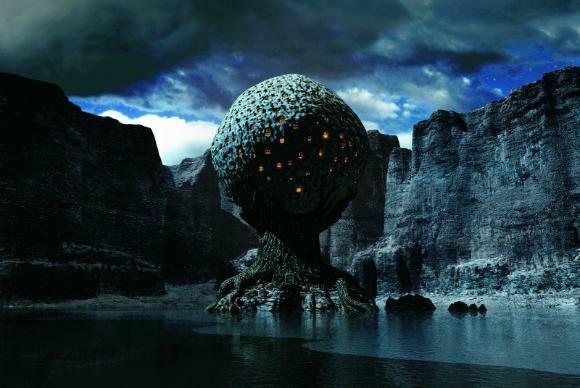 Bigger, bolder, and more sure of itself, Riven is every bit as much a classic as its predecessor, and also forms a more cohesive whole. 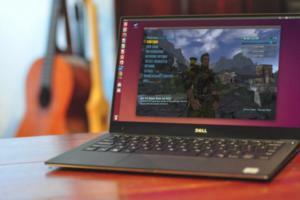 Plus now you can just download it instead of needing to install five or six different CD-ROMs. Modern perspective: On the other hand, be prepared to beat your head against a wall. Riven is fiendishly difficult at times. And it just laughs at your big dumb brain. Probability of your consulting a walkthrough: 99 percent. When GOG.com finally added System Shock 2 to its store after years of petitioning, people literally celebrated in the streets. Okay, "a person" celebrated in the streets. It was me. I did a little dance. 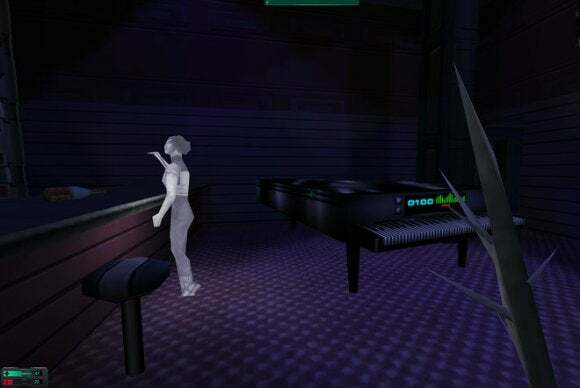 The spiritual predecessor to BioShock, System Shock 2 will feel familiar—first-person, heavy emphasis on story, et cetera—but with a creepy "survival horror in space" feel. Not only is it a good game in its own right, it's also influenced pretty much every shooter to come after. Modern perspective: Install some graphics mods. Make the game really shine the way it should. System Shock 2 is beloved enough that you have some great options on modern systems. Oh and by the way: It's difficult. Sometimes punishing. Good luck. 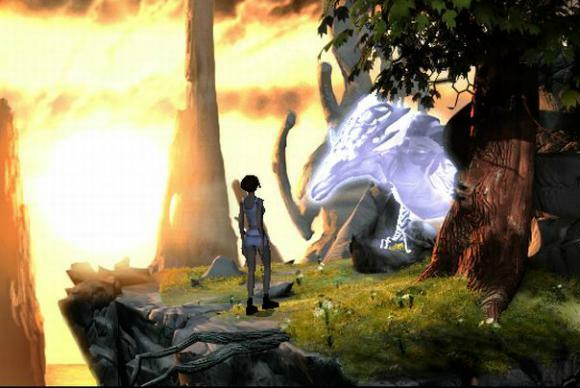 The Longest Journey, released in 1999, is commonly considered the point-and-click adventure game's swan song. It's easily one of the longest, deepest adventure games ever made, with one of the greatest worlds in all of gaming history—and it released right when the point-and-click genre basically died off. Modern perspective: Some of the puzzles are asinine, so be prepared to consult a walkthrough. It's worth it for the story though. And lucky for you, when you're done you won't have to wait eight years for the sequel. 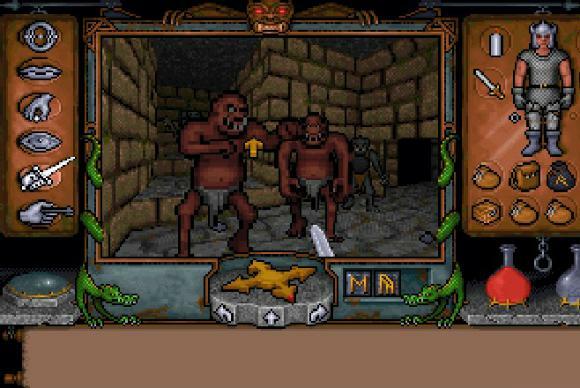 With a recent Kickstarter campaign to bring back the Ultima Underworld series, now would be a perfect time for you to (re)visit the mother of all CRPGs. Playing all of the Ultima games would take forever though, so you might as well start with the best—either Ultima 7 or Ultima Underworld 2. The two play very different (Ultima 7 uses a top-down perspective, while Underworld 2 is first-person) but they have one thing in common: They're both phenomenal RPGs. Modern perspective: The controls/interface in Underworld 2 can be especially clunky, but Ultima 7's top-down view is still relatively easy to parse (if a bit ugly). Set aside dozens of hours for these adventures. 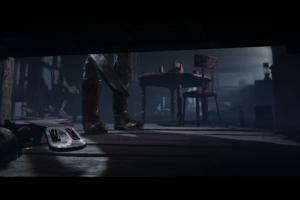 Disappointed by last year's Civilization: Beyond Earth? Well, it is admittedly hard to live up to being the spiritual predecessor of Sid Meier's Alpha Centauri, largely considered to be one of the best (if not the best) 4X games ever created. 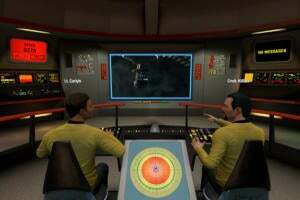 Modern perspective: It's basically Civilization's turn-based strategy, but in space. Civilization II, to be exact. It's not as pretty as booting up Civilization V, obviously, but it's not too hard to puzzle out. And if you're looking for more space-based strategy, try out Master of Orion 2. 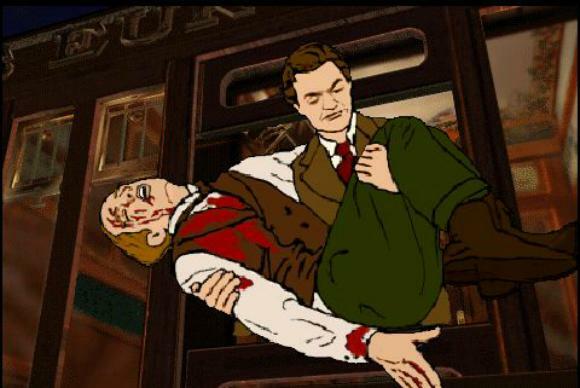 I have a tendency to recommend I Have No Mouth and I Must Scream a lot (too much), so I thought I'd choose a different golden-era point-and-click this time around: The Last Express. This murder-mystery game is really just incredible, from its rotoscoped art style to its unique setting (riding on a train in 1914 under the specter of World War I) to the fact that the plot progresses in real-time. Fun fact: The game was written by Jordan Mechner, who created Prince of Persia. Modern perspective: As far as point-and-clicks go, The Last Express is pretty approachable. That being said, the fact that the game progresses in real-time means two things. 1) Animations are slow. 2) It's hard to get the "correct" ending. 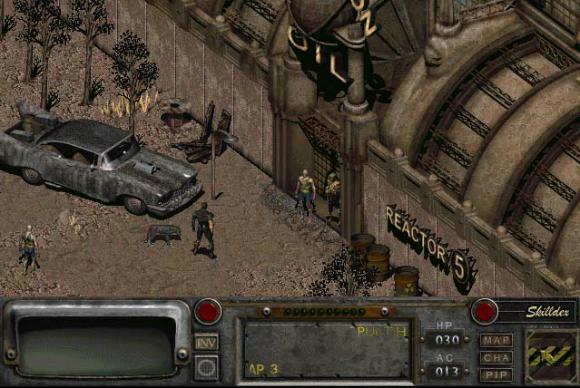 If you love the idea of the isometric CRPG but don't really care for fantasy settings, try Fallout 2 instead. Yes, this is what Fallout was before Bethesda turned it into "Elder Scrolls with guns." And it's not that Fallout 3 was bad. It wasn't! I love Fallout 3. 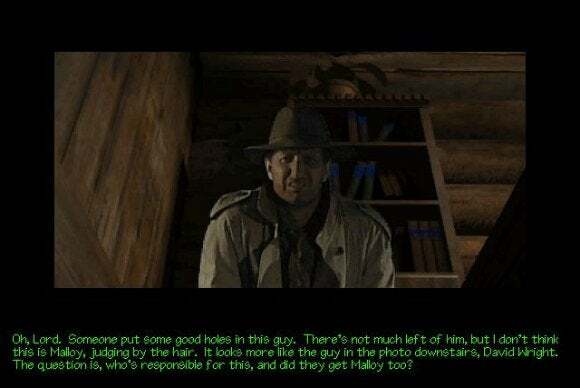 There's a quality and a humor to the writing in Fallout 2, though, that puts it on a higher level—a cleverness that just didn't quite make it into Bethesda's iteration. It's a damn good CRPG. Modern perspective: If you're coming over from Fallout 3, this is going to take some getting used to. However, if you have any experience with isometric CRPGs you should be fine. 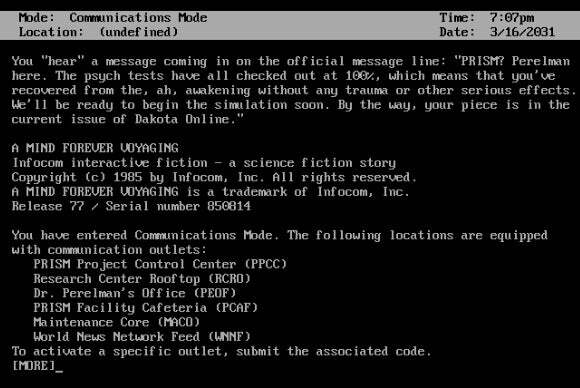 A Mind Forever Voyaging is a text adventure (nowadays known as "interactive fiction") that's as much an indictment of certain political leanings as it is an examination of the nature of being human. It's also one of the most ambitious text adventures of the era, with time constantly advancing and an enormous amount of locations to see. Who needs graphics, when you've got a story this good? Sure, it's not exactly on par with Brave New World and 1984 the way Infocom claimed, but it's still excellent in part because it's a game and not a novel. Modern perspective: The hardest part of playing A Mind Forever Voyaging nowadays is finding a copy. A legal copy, that is. Also, the game came with "feelies"—physical items packed into the box that would be helpful to have on hand while playing. Luckily, there's this site. No, I'm not talking about the 2012 shooter. 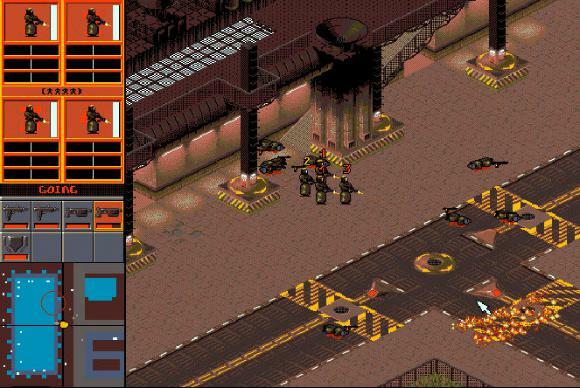 I'm talking about the game that game was "based on," the 1993 isometric tactics game from Bullfrog. Basically, you're the leader of a global megacorporation, and your only goal is...well, to get bigger. Be the best megacorporation on Earth. To do so, you hire a group of mercenaries to do some really shady things, because that's how the world works in 2096. The game consists primarily of directing these mercenaries through various levels. Modern perspective: The UI and graphics are the biggest hamper to enjoying Syndicate nowadays, but they're sort of charming in a retro-cyberpunk way. Also, as of the time of writing Syndicate is completely free thanks to EA's On the House program, so get on it. In the 90s, especially with the advent of CD storage, we went through this weird phase known as "FMV Games," short for full-motion video. Basically, instead of using computer graphics people would shoot film clips of live actors. It's a quintessentially 90s genre, and the pinnacle was Tex Murphy: The Pandora Directive. You play as the titular Tex, a film noir detective for the post-apocalypse. It's fantastic. Modern perspective: The game's got some fairly stupid puzzles, but luckily there's a pretty decent hint system built in. You might (might) actually be able to complete this one without a walkthrough, which is high praise for a 90s adventure game. Duke is like that obnoxious guest who showed up at your party uninvited, drank all your beer, creeped everyone out, broke something, threw up on your floor, and then passed out. And Duke Nukem 3D is Duke at his Dukiest. 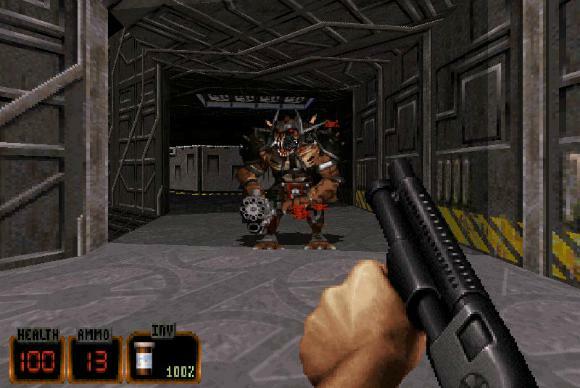 If you want to play one shooter to understand what the 90s FPS scene was like, Duke Nukem 3D is a pretty good choice. It's loud. It's rude. Things explode. Modern perspective: Some of the pop culture references don't really hold up, but that's okay. Also, the game is a 90s shooter, so expect it to be fast. Way faster than whatever you're currently playing. After we published this list, readers pointed out some big, gaping holes in it—and we listened. 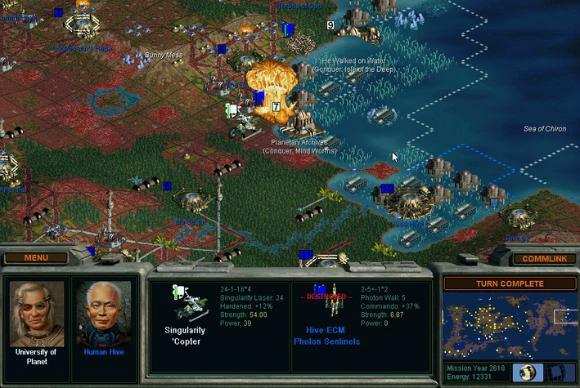 Now that you know the golden oldies that we still love to play, check out the reader picks for 15 more classic PC games still worth playing.